Up until today, if you want to fly your drone you abide by a few location rules but just fire up your machine and take off. 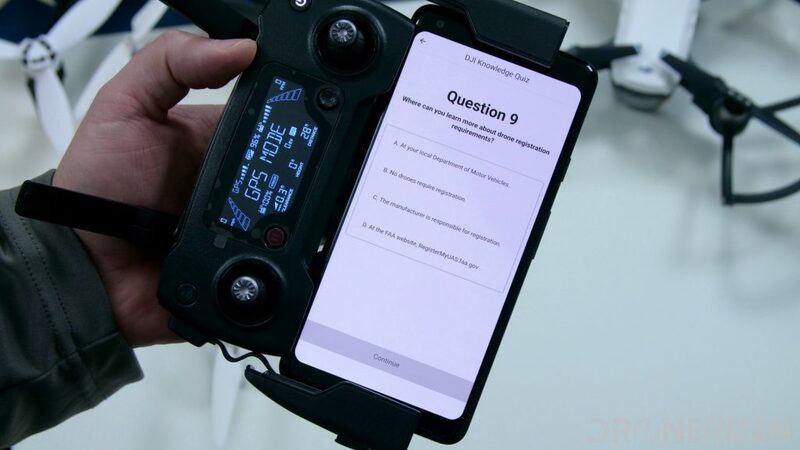 In the next week or so DJI will have you pass a test before you can fly. Update: The test is live for American pilots. 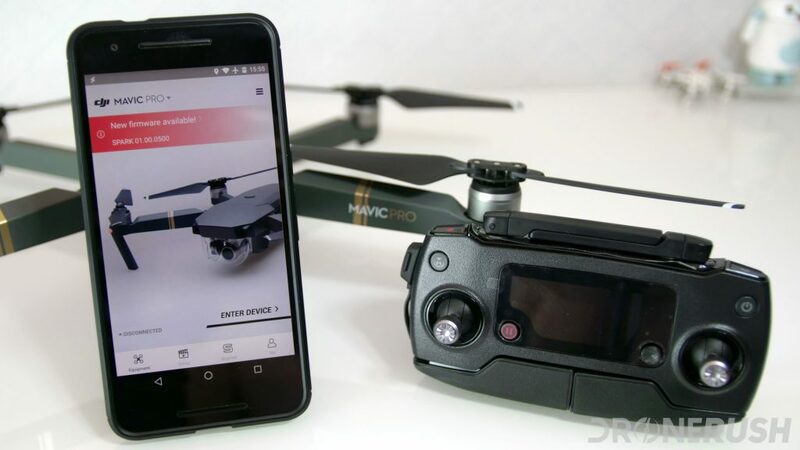 Fire up your DJI drone and the DJI GO 4 app on your mobile device to enjoy nine quick questions about safely flying your drone in the US. I ran through my nine questions with ease, but that’s because I studied our FAA Regulations Explained Part 1 and FAA Rules Part 2 articles. 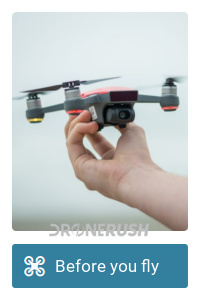 Although, there was one question I felt was misleading, it asked where to get more info about registering your drone and gave, what I thought, were two correct answers: the answer they wanted was to go to the FAA for details, but the answer stating that there is currently no need to register your drone is accurate – I did not select it in the test to see what would happen, sorry. There was a Skip button on the test popup window. I do not yet know what happens if you skip the test, and the test does not re-appear for me to take at this time. I assume it will reset later or tomorrow, I will update this when I get the chance. Bottom line, the test is live. 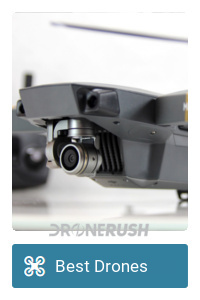 DJI is asking you to be aware of safety before you take off. 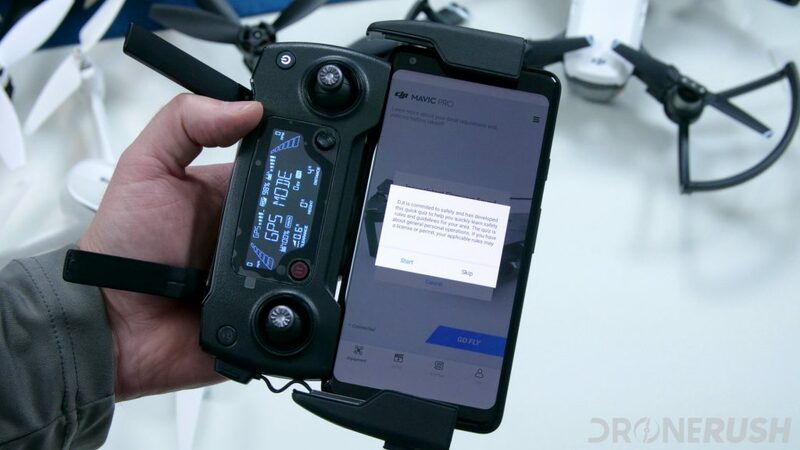 We highly respect offering education to pilots, and compared to having to take a federal test, like a driver’s license, I can accept that the DJI GO 4 app forces us to pass but does not actually stop us from flying. Yet. 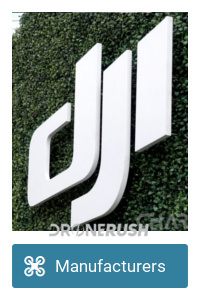 Original article (Oct 25, 2017): With a DJI GO 4 app update about to roll out, including a short Knowledge Quiz, DJI has also announced a licensing system. Not a registration process, just a digital license plate that allows authorities to identify the owner of a drone flying where it shouldn’t. If your gut reaction is to hate these things, I urge you to hear it out. Safety is the name of the game, and I promise there are more restrictive ideas floating around you really don’t want. 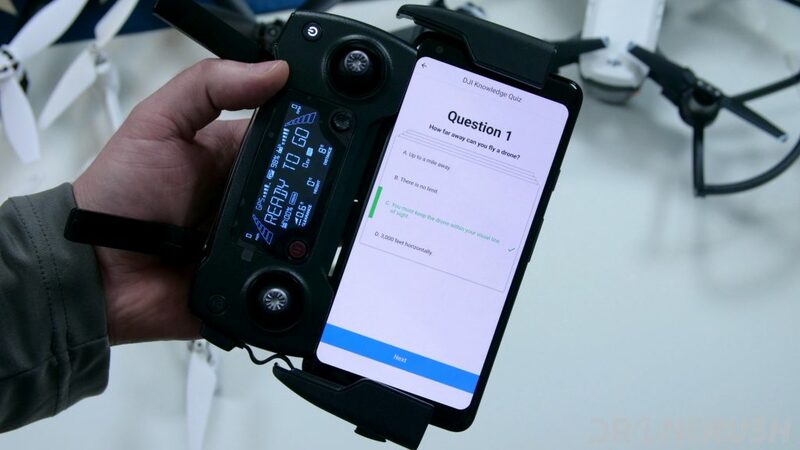 The premise is simple, before you fly “for the first few times” with your new drone, you have to pass a nine question quiz. 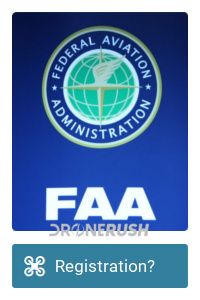 The quiz questions were developed hand-in-hand with the FAA, so there should be no fluff here. You’ll need to get all the questions right before the software unlocks to let you fly, but you can keep answering until you pass. They are trying to strike a balance between making sure you know the FAA rules of flight and actually letting you fly. There is no question that the vast majority of drone flights are uneventful in terms of safety concerns. This is a good thing. There are, however, many that unknowingly violate an FAA rule or two. We can save the discussion on the validity of the rules for another day. 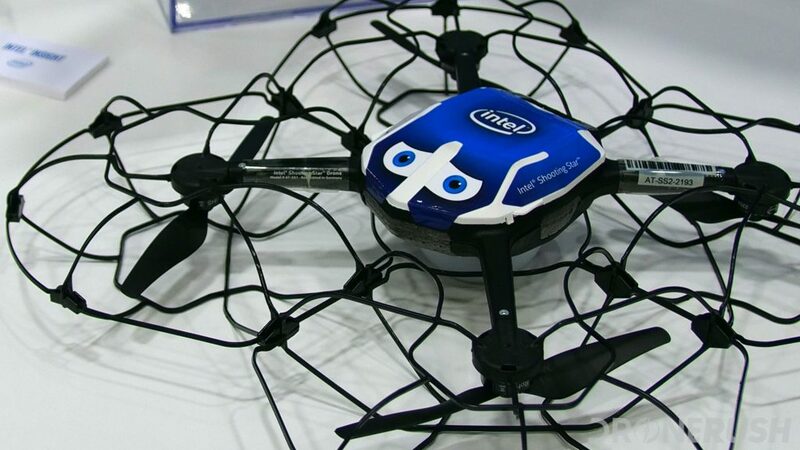 Related reading: Drone size and head injury, where’s the line on safety? Personally, I don’t like the idea of having to take a test before I fly. I live this stuff, I know the rules… At least I better! That said, if I get even a single question wrong when this rolls out, I’ll change my tune. I very much like the idea of sharing safety knowledge, that’s part of what I do here on the site, integrating a simple quiz into the app puts the most eyes on the subject. 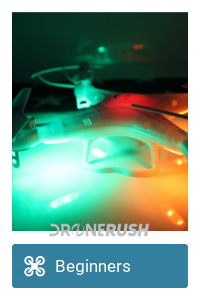 The license plate that DJI proposes is the most exciting thing for me in this announcement. I believe that there needs to be a way to identify and penalize wrong-doers, but just like dog tags, I don’t want to publish my personal info to the world. DJI AeroScope handles this nicely. AeroScope is a lot like a chip in your pet. All of the important info is in there, but no random stranger can get your phone number and house address from it. 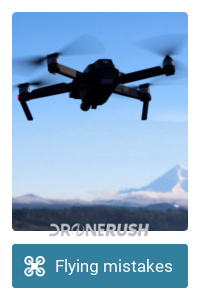 The FAA registration process was a tool to identify each and every drone in the air, but only if you can see the registration number. Other licensing ideas went so far as to track the flights of all drones everywhere. 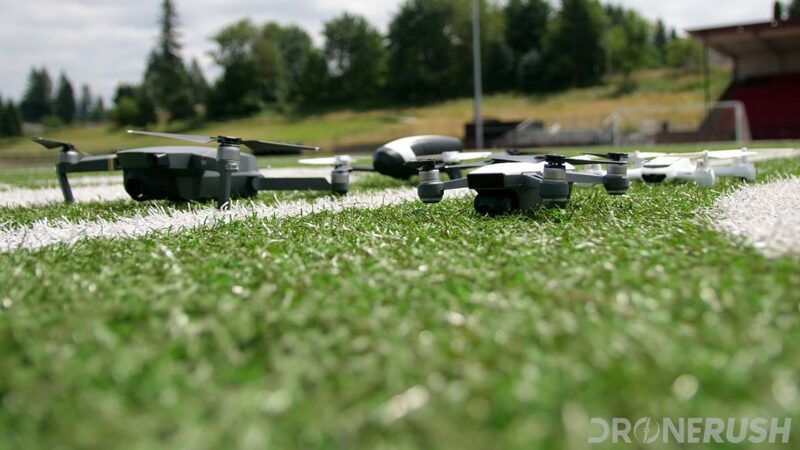 Utilizing the RC communications through your drone and remote, law enforcement can pinpoint and track just the drones that are breaking the rules. 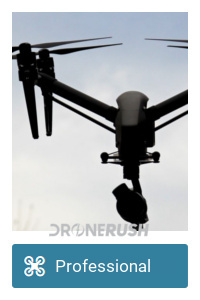 Narrowing the scope of physical drone tracking increases the privacy and security for the rest of us. 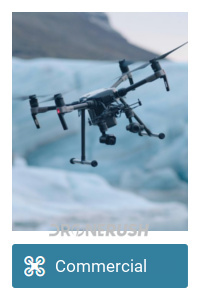 Law enforcement will be able to use the AeroScope receiver to identify speed, elevation, position of drone and of remote control and see owner information of any machine within range. That’s the big thing for me, it’s not just a lackey in an office deciding we’re breaking the rules, it’s an official on-site that can apply real-world logic to the flight situation. Best of all, promoting a system like this gives the public a way to report illegal fights. I’m sure they’ll get some bogus calls from people that are upset about a drone, even though it’s flying legally. My hope is that this will reduce cases of vigilante justice, making it safer for you and I to go fly. 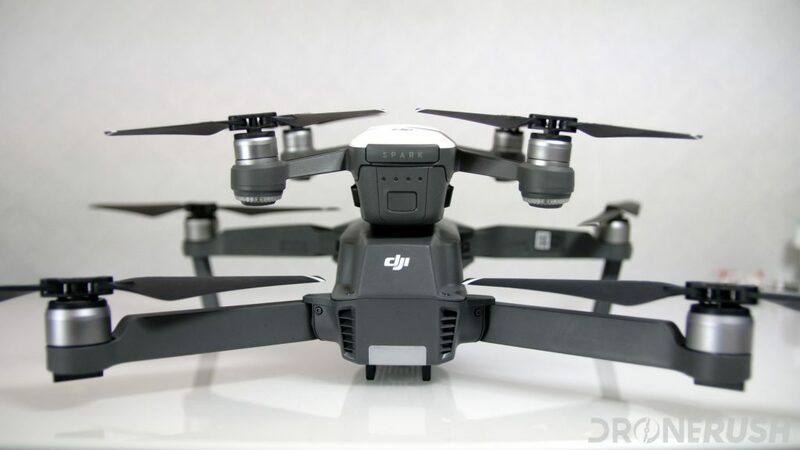 All in all, I am pleased with what DJI is bringing to the table today. We don’t have to like tests or giving law enforcement the tools to penalize us if we fly out of bounds, but these may eventually help restrict the other rules of the air that sometimes keep us grounded. For example, combine the telemetry info with the ADS-B communications tools and your drone broadcasts its location to air traffic around you. Operating closer to an airport becomes far more possible when other pilots know exactly where you are. Add in a receiver of some sort that those pilots can ask you to move if you’re in their way, and reported ‘drone sightings by aircraft’ stops being a problem. This quiz, on the other hand, it bugs me just a little bit. It really is a great way to promote safety without requiring an FAA or other government regulated pilot’s license. I applaud DJI for taking matters into their own hands, especially for working with the FAA to make sure everything is good. I pose the question to you, would you rather a flight-time quiz, or full testing with a licensing system?